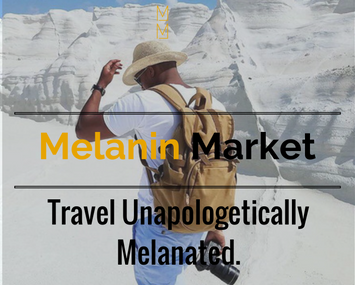 At Melanin Majority we recognize that travel is a revolutionary act. It’s a statement of your independence and pioneering spirit. These pins from Radical Pins also believe in taking a stand and being unapologetic about your beliefs. Now you can combine your passion for travel with your fight for justice. With a huge selection of pins you can find the one or two or three that speak to you and then let the world know by using them on your travels. Not only can you wear them to make a statement but you can also pin them to your bag so you can identify it anywhere. Get one of these unmistakable pins today for your next trip. Want Travel Products, Deals & Tunes Straight to Your Inbox?